This rock solid starter home has had lots of work done to it and is now completely ready to move in to. So why rent when you can own for biweekly payments as low as $287.47/month? The house has 2 bedroom, 1 bath and is on a super private fenced and gated 0.475 acre lot. The home has a brand-new roof, huge new shed/workshop for your toys, new hot water tank, has been lifted and had floor joists/beams completely redone. It also has mostly new windows, and comes with a new front-loading washer and dryer. Stay worm and keep the bills low as is also has a big WETT-certified wood stove with electric baseboards for backup. 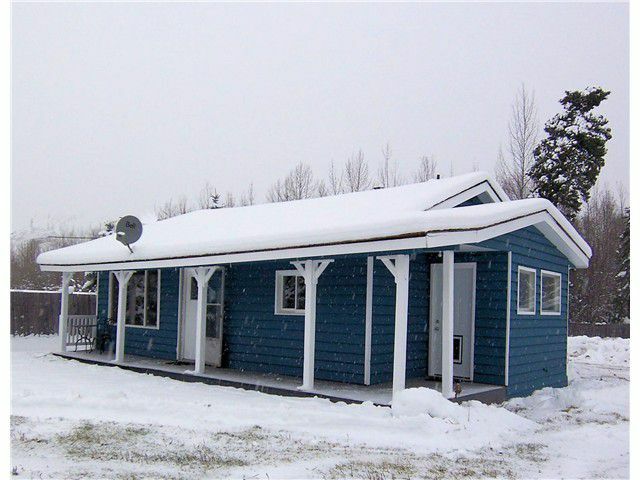 Property backs onto hundreds of acres of quadding and snowmobiling opportunities.